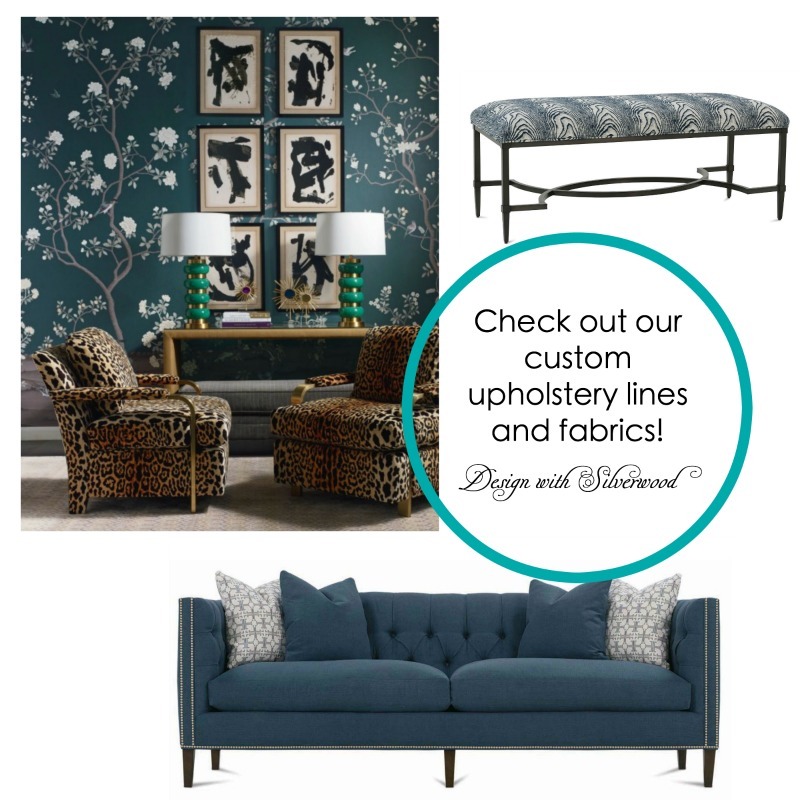 Have you checked out our custom upholstery lines? May is in full swing and now is a great time to hit "refresh" on some things around the house. We have several great custom upholstery lines to select from, including gorgeous sofas, chairs, sectionals, beds, ottomans, and benches. Come down or make an appointment with Chelsea or Charlene to explore the hundreds of styles and fabric options we offer!